Ramana Maharshi Ashram ambience is pleasant, surrounded by full greenery. 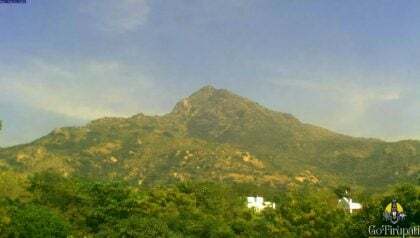 The ashram is located in Thiruvannamalai hills little far from the temple. It takes little trekking to hills from the foot of hills. 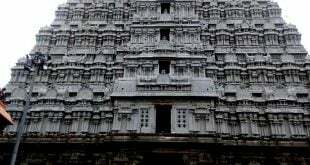 In the year 1896, Ramana Maharshi responded to the inner call and reached Thiruvannamalai at the very young age of 16. He started meditating inside Arunachaleswarar temple later moved to a cave located in the hills. This cave called by Virupaksha Cave which is named after the saint Virupaksha. 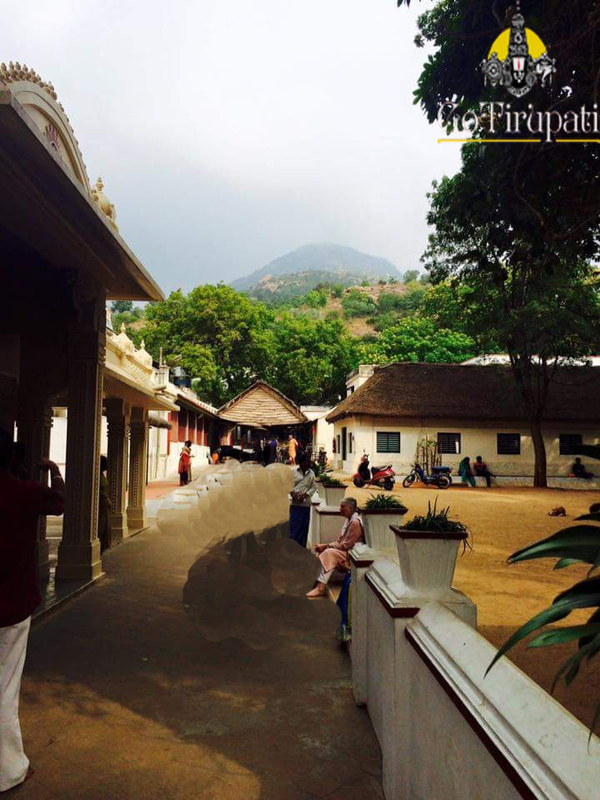 The place where Ramana Maharshi carried his meditation can be seen near the Pathala Lingeswara shrine. Pathala Lingeswara is located down below the below the earth, one should go down a steep flight of steps to see the Siva Linga where Ramana Maharshi worshipped. Ramana Maharshi stayed there in a cave located in the hills, his spiritual advice attracted disciples and devotees from far. He became a powerful preacher and people from far keep visiting Ashram for spiritual guidance. Bhagavan Ramana Maharshi attained salvation in the year 1940. In the Ashram, there is a shrine for Lord Mathrubhuteswarar and Goddes Yogambika. Annadhanam ( feeding poor) is carried on all days. How to reach Ramana Maharshi Ashram? 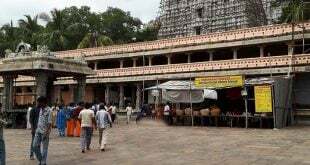 From Chennai Temple is 207 km away, which takes 3 hours 45 mins drive on own vehicle and 4 hours 30 mins by bus. Daily trains are available from Chennai to Thiruvannamalai. Special trains will be available on special days like Girivalam and Karthigai Deepam. 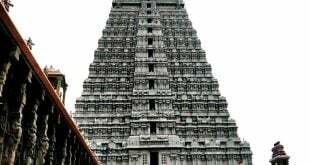 Tiruvannamalai can be reached from Chennai and Villupuram. Villupuram is 61 km away. Ramana Maharshi Ashram is 2 km from the main temple. One can reach this place by walk. you can check that on arrival sir for guides.